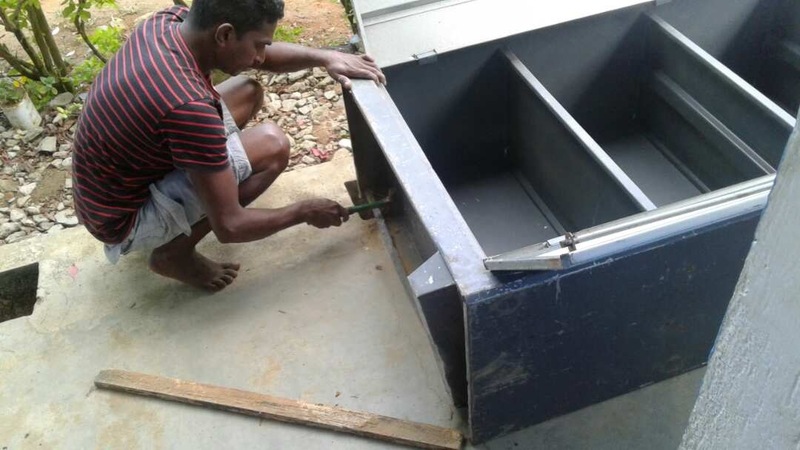 Matale, Sri Lanka: Improving education outcomes « Operation Hope Inc.
Operation Hope has been working in Sri Lanka for many years. One of our key focus areas is improving educational outcomes for children. Some of the ways we have achieved this has been through providing school books and materials, ensuring that children have access to healthy food, and educating families and the community about child protection. For the last year, friends of Operation Hope have been living in Matale. 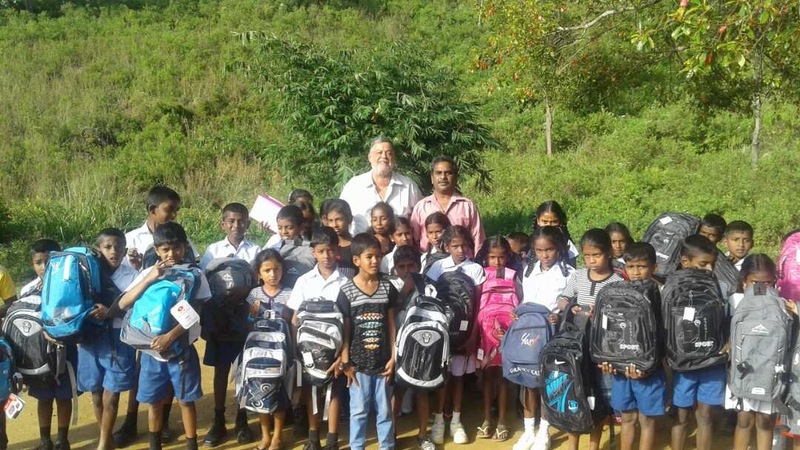 Whilst visiting a friend in a tea estate in Gomera, at the base of the Knuckles Mountain Range, they came across a remote little Tamil primary school that desperately needed assistance. The school has 80 students. All 5 year levels are crammed into one space, the classes being separated only by portable wooden partitions. 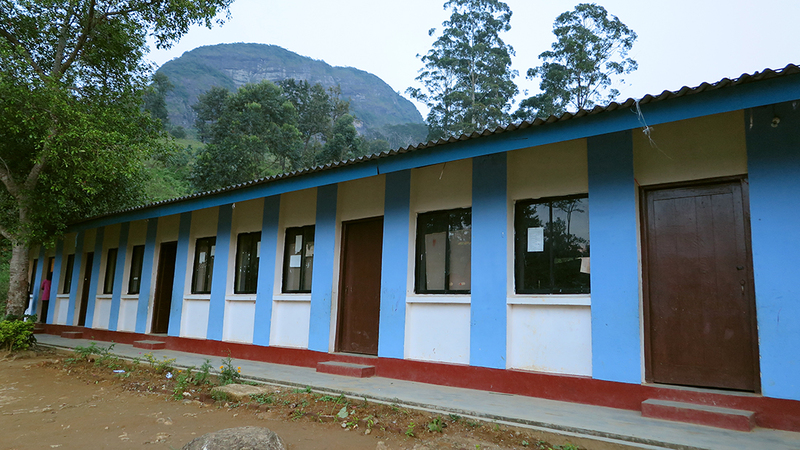 The principal told us that nearly all the children were from the tea plucking community in and around the estate where many struggled to send their kids to school. The principal went on to identify several areas of need. 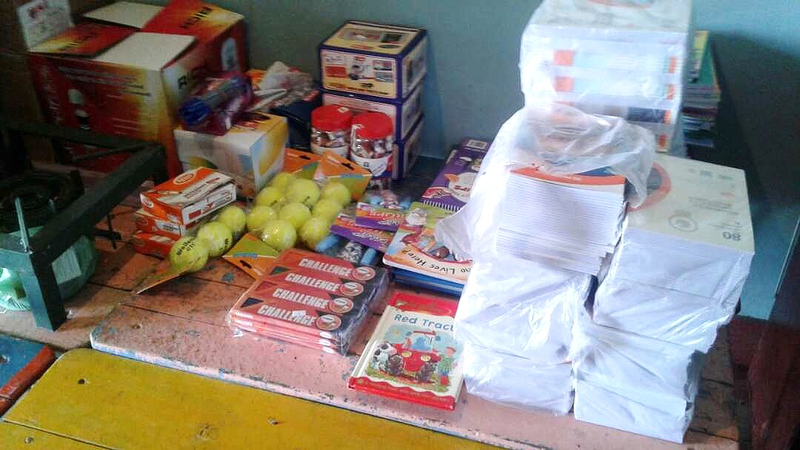 The children required text books, work books, exercise books, school shoes, school bags, lunch boxes, water bottles, stationary items and school ties. 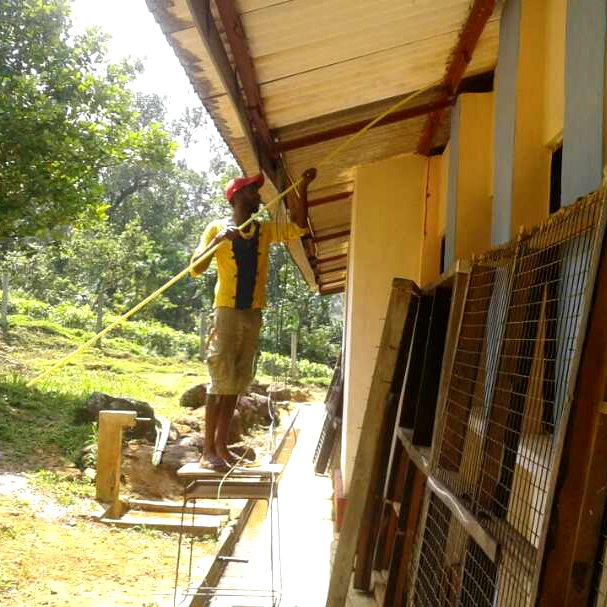 The school required blackboard paint, wall and furniture paint, furniture repairs, one new toilet, one concrete outdoor bin, a cook top and gas cylinder, electrical items and repairs and a water filter. 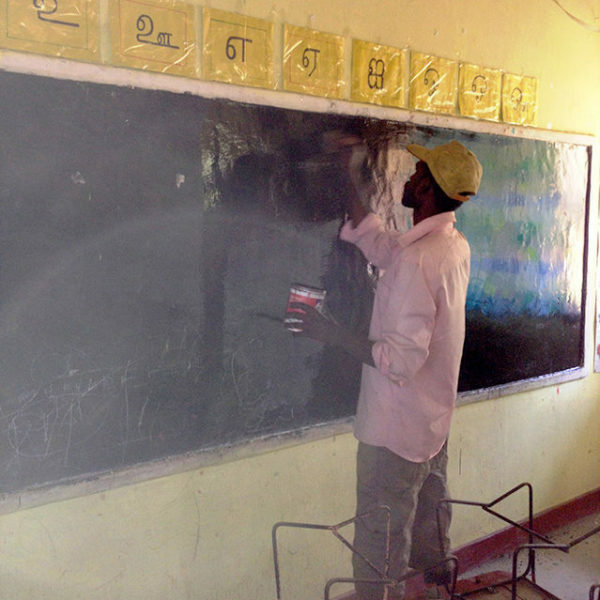 Through a generous donation by Bushman, Operation Hope was able to help facilitate meeting these needs through the friend in Sri Lanka and the tireless efforts of the dedicated principal who has guided the school so diligently over the last 13 years. 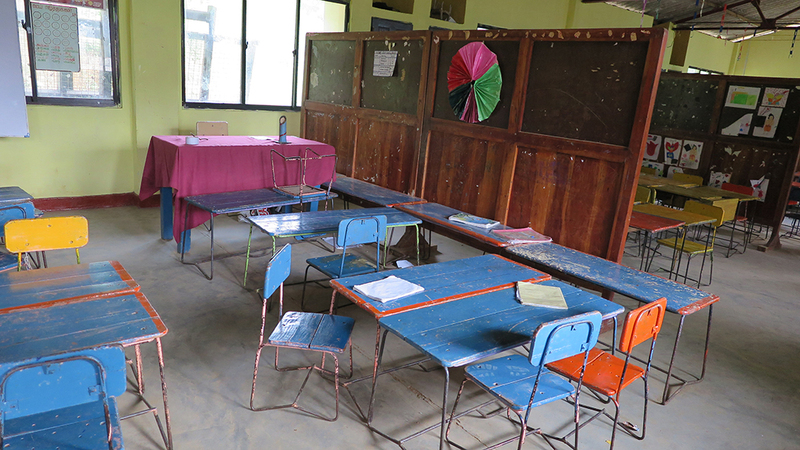 Besides giving the school a much needed makeover, the student’s needs have now been met for another year. 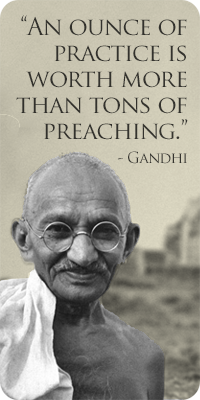 Perhaps most encouraging is the news that 2 new students have now started attending the school as well. 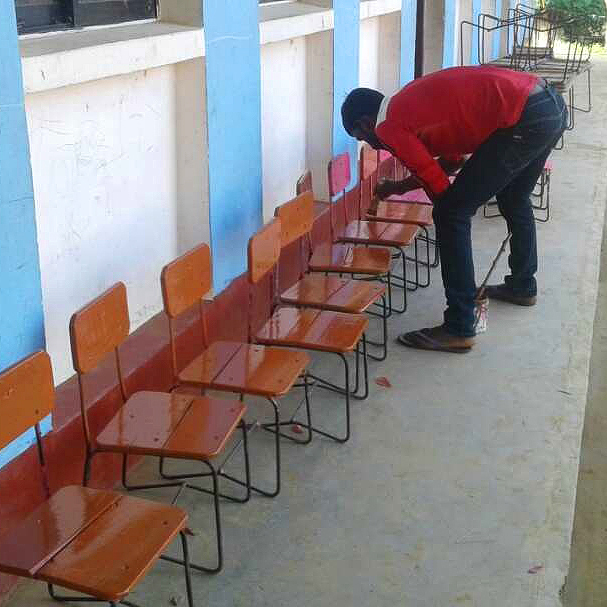 Improving school facilities and providing educational materials, improves teacher morale and motivates the students, which ultimately improves educational outcomes for the children.